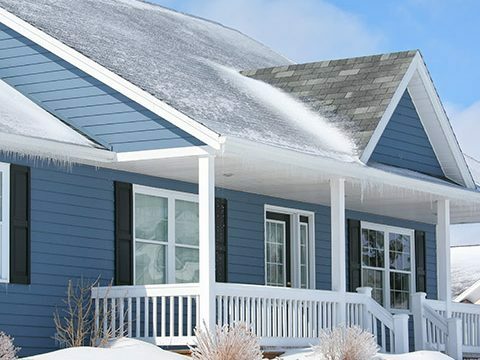 Backed with breathable foam, insulated siding wraps your home’s exterior with a continuous blanket of insulation up to 1 ¼” thick. The insulation helps lower your energy bills, adds impact resistance, and makes your home quieter by reducing the transfer of outdoor noise. 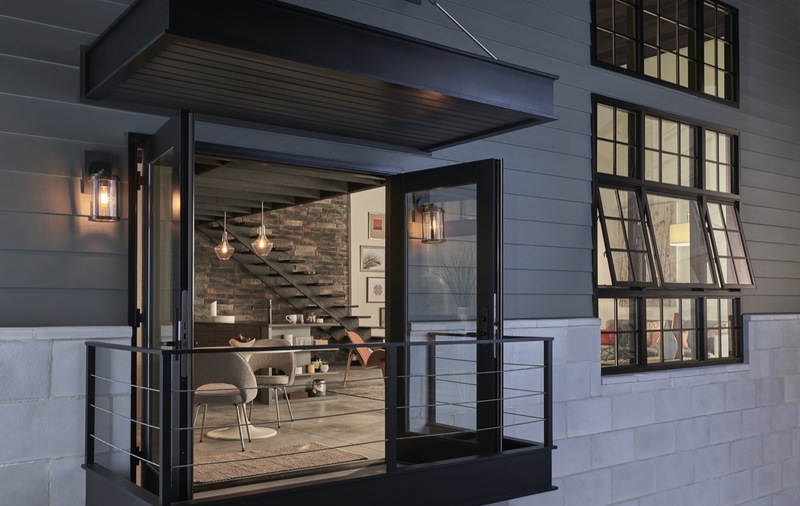 Both the International Energy Conservation Code (IECC) and ENERGY STAR® have recognized insulated siding for its effective energy performance. 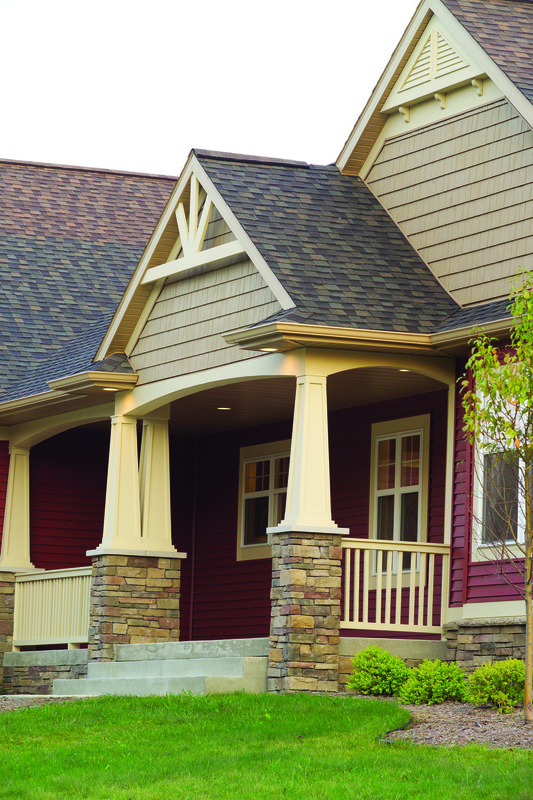 With so many trusted choices from Ply Gem, you’re sure to find the perfect Insulated Siding for your home. 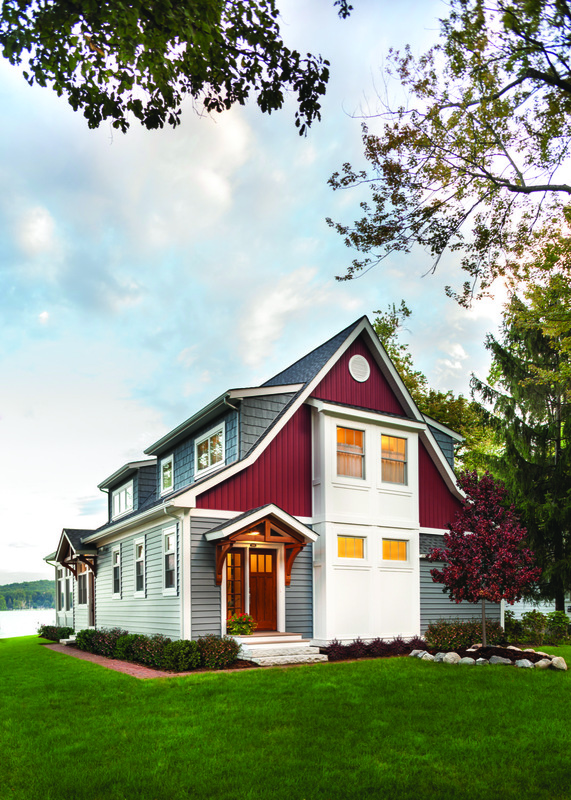 Since 1964, Variform premium, high-performance vinyl siding has had the confidence of professionals and homeowners alike, earning one of the highest satisfaction rates in the industry. 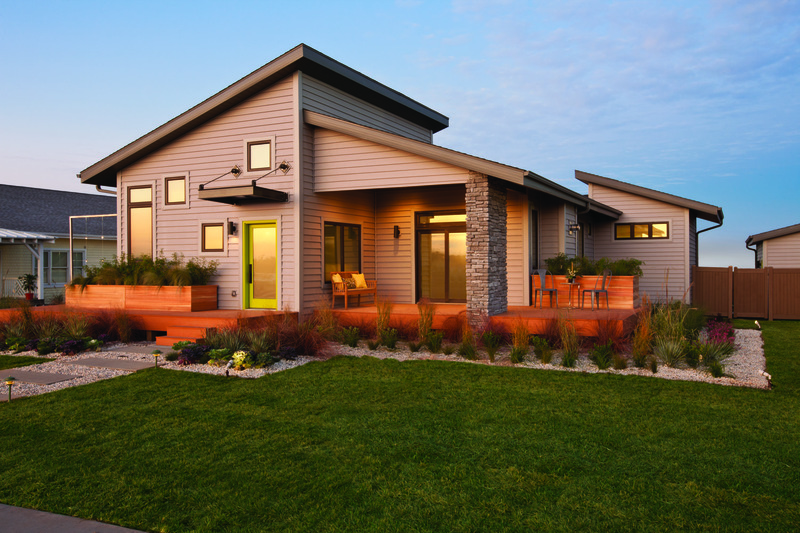 It’s virtually maintenance free and designed to withstand nature’s extreme weather. 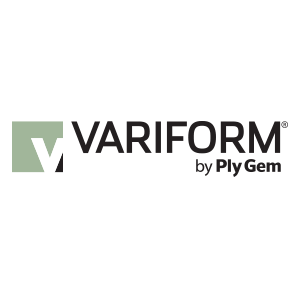 For the ultimate creative power, Variform offers the broadest range of colors and styles. 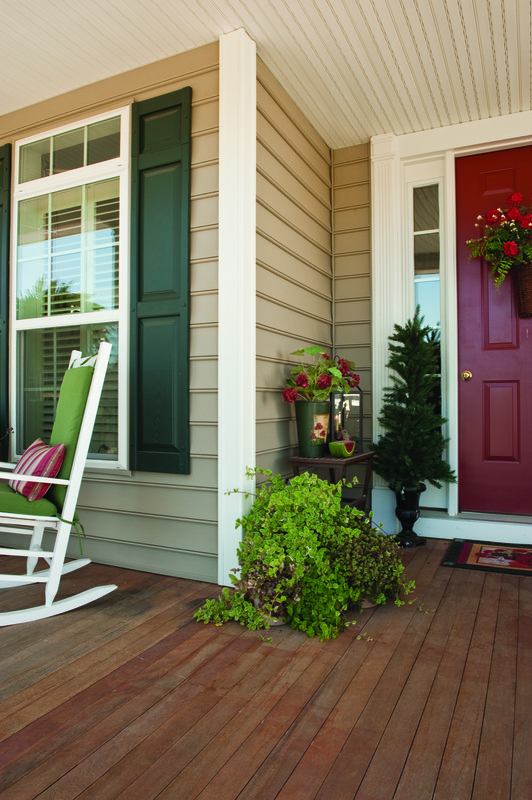 Most importantly, Variform vinyl siding is backed by a limited lifetime transferable warranty from a company you can trust. 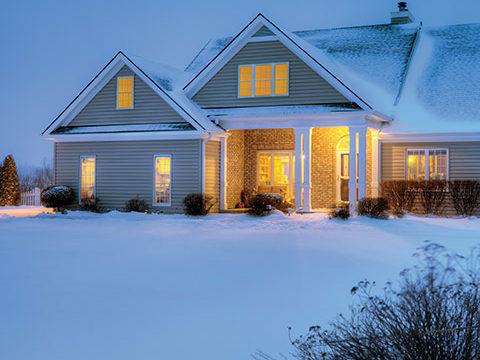 An all-weather warrior, ClimaForce™ insulated siding is a smart investment that pays back a lifetime of energy efficiency and low maintenance.